Vegetables and school children may not seem like two peas in a pod, but a Middlesbrough shopping centre is working to change that. 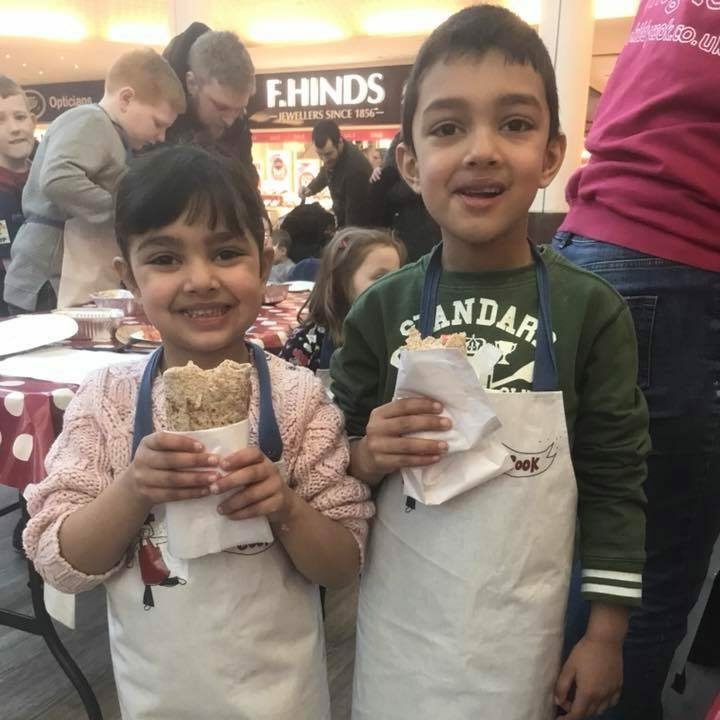 Hillstreet Centre has partnered with a number of organisations such as Change 4 Life, Kiddy Cook and Middlesbrough Environment City to offer families sustainable solutions to eating healthier through a series of unique events. One of the most exciting activities launching this weekend is Kiddy Cook Live, a ‘cookery classroom’ where visitors can book slots for their children to get hands-on with food. Emma Lawn, director of Kiddy Cook Harrogate, said: “We are delighted to be working with Hillstreet and look forward to teaching its little shoppers about where food comes from and how to prepare it. “Encouraging children to eat well is so much more than just asking them to eat vegetables. 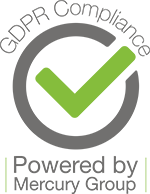 It’s about evaluating the community and increasing exposure to different foods. There will be six sessions running from 10am to 3pm, on Saturday 20th January, where children will get to experiment with various recipes such as Asian noodles, salad wraps and stuffed doughballs with homemade butter. Peter Drabble, centre manager at Hillstreet, said: “Every year, we try to bring something new to Hillstreet keep our visitors entertained and ensure they want to keep coming back. “We have always been keen to introduce cookery events and they will hopefully inspire lots of families to do more home cooking with fresh and healthy ingredients. All events are free to attend. To find out more information about upcoming activities at Hillstreet or to book your free place on Kiddy Cook Live, visit the centre’s Facebook page @HillstreetShopping.